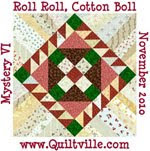 Our county fair is the only quilt show in our area. 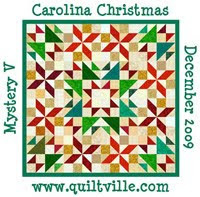 So we get great quilts. It was the first week in Oct. I know, I a little behind. Anyway, here are some pictures. Enjoy!! Sorry some of them are sideways. I just cant get that figured out. I think I need a better photo program. 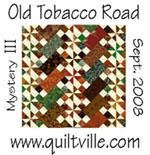 But you can still see how beautiful the quilts are. I used to live in Orangburg. I used to really enjoy the fair.